These days, delivery with the push of a button is no longer enough. 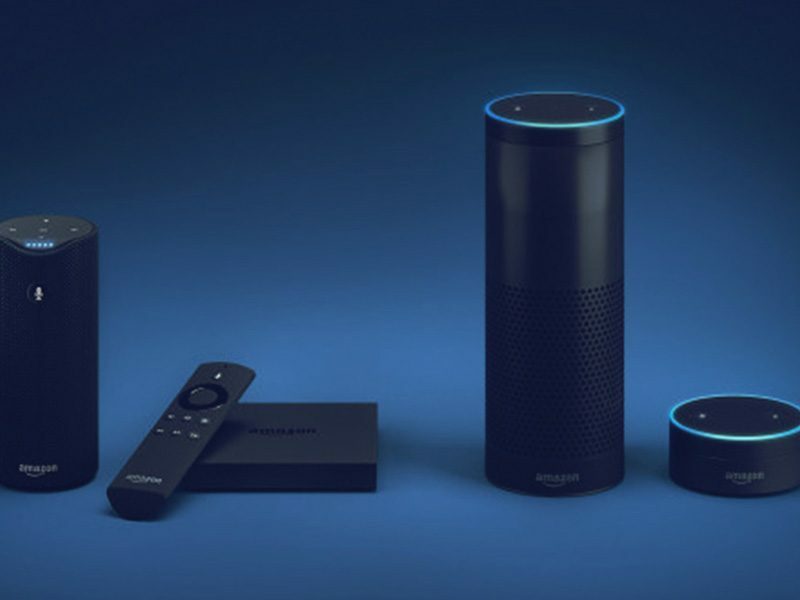 Consumers want their connected devices to anticipate their needs and automatically order products before they realize they’re running low. Vectorform is a Dash Replenishment Service (DRS) Solution Provider that can help you deliver just that. 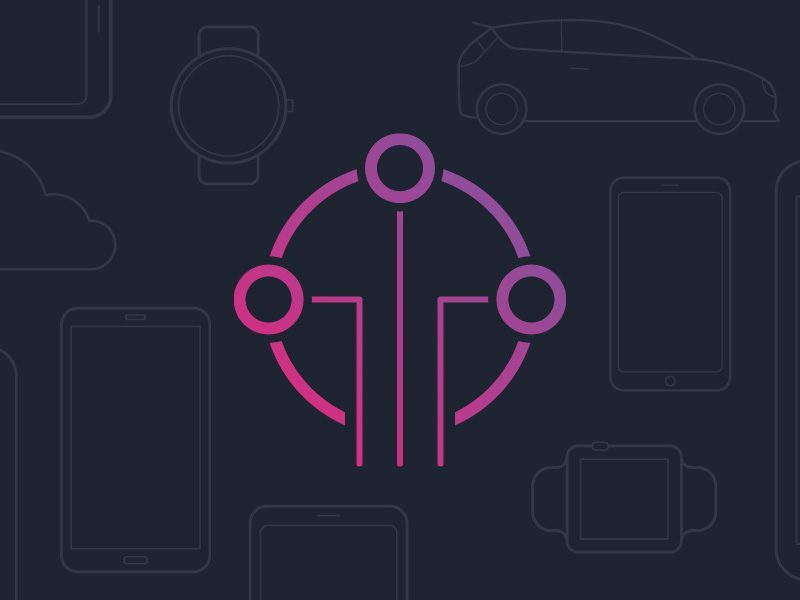 Vectorform invents connected device solutions that can monitor and automatically order inventory from Amazon before supplies start running low. We support device makers by helping define their digital transformation strategy, build consumer touchpoints to control and monitor connected devices, and bring their DRS-enabled products to market. Your customer signs up for DRS during device setup. After an easy, one-time setup the device monitors its own supply levels while providing you with customer insights. The device places an order for the customer when supplies are running low. Your customer rapidly and reliably receives replacement supplies before they ever run out. Vectorform is proud to annouce we are one of three companies working closely with Amazon in its Dash Replenishment Service Solution Providers program. We help brands quickly and easily develop innovative hardware and software bringing the convenience of DRS to their products and customers. Connect your Hamilton Beach smart kitchen appliances with the HBConnect mobile app. Never run out of coffee with automated replenishment from your preferred choice on Amazon. 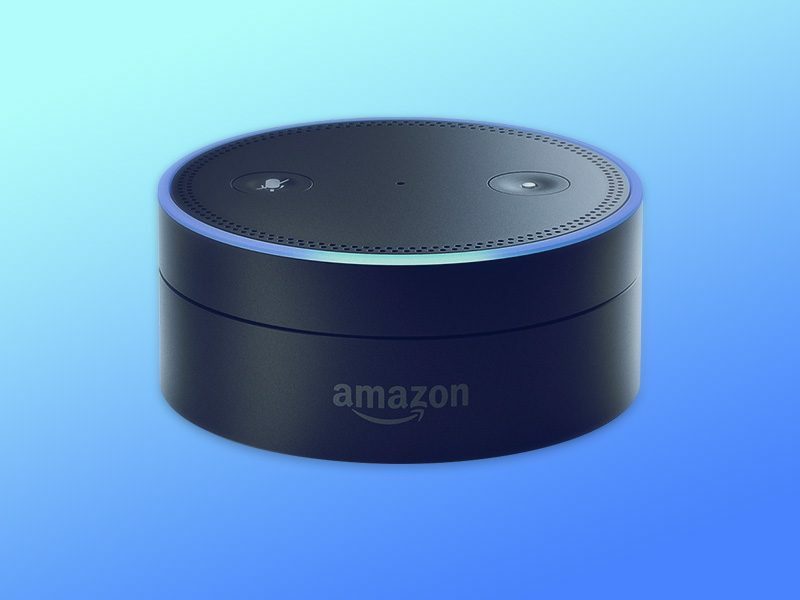 Vectorform is a member of Amazon’s DRS Partner Program, and as a Systems Integrator, we help commercial device manufacturers bring new Alexa-enabled products to market. Vectorform can provide hardware modules, software, and services that accelerate the implementation, delivery, and support of DRS-enabled products – ultimately increasing customer satisfaction and engagement with your devices.